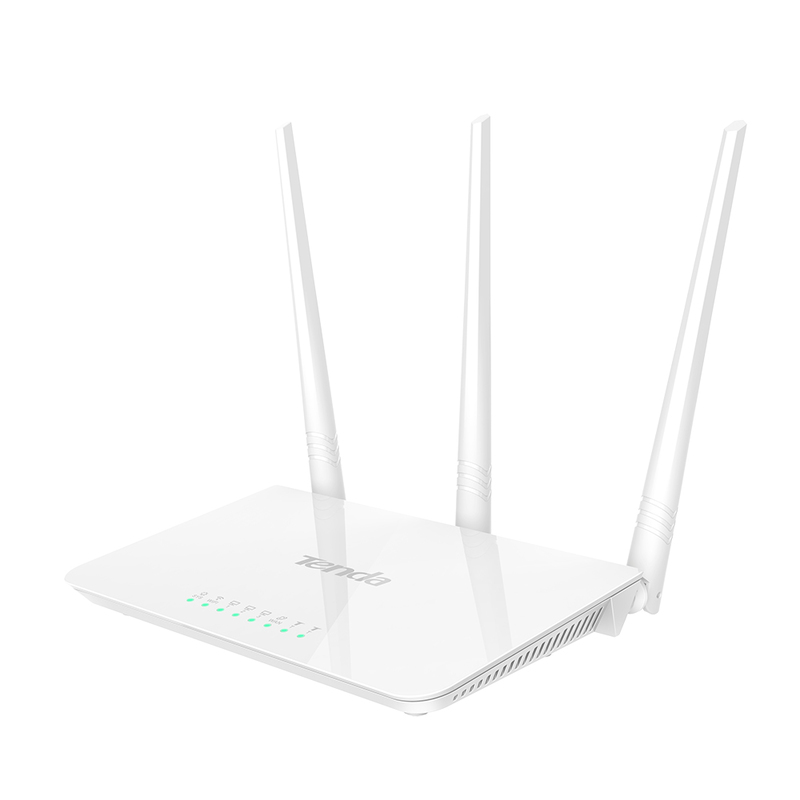 March 3, 2016, City of Industry, USA – Tenda Technology Inc.® a subsidiary of Shenzhen Tenda, announces the F3, a slim, low-profile 300Mbps router that sets up easily for a perfect, economical home wireless solution. The F3 uses a high-end Broadcom networking chip for outstanding, consistent networking performance. This advanced chip makes for a more reliable connection while streaming HD videos, uploading large files, video conferencing, or any of the myriad high-bandwidth demands on today's routers. Sick of WiFi dead zones? Three external high-gain omnidirectional antennas give the F3 network coverage up to 200 square meters, keeping the many mobile devices, computers, and home media players connected in every corner of the house. The F3 employs IP-based control settings allowing users to allot specific bandwidth allowances for different computers and tasks. These settings can prevent non-critical applications from diluting precious bandwidth when under high demand, ensuring the best use of networking resources in a home network. 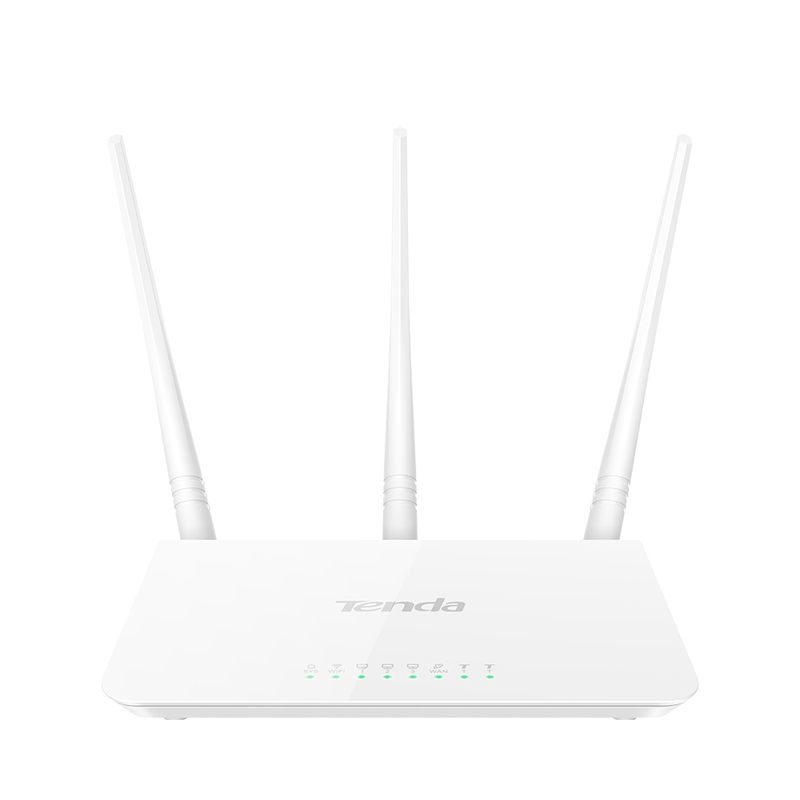 Tenda's user interface is clean, minimal, and intuitive – tech-savvy enthusiasts and first-time router user's alike will appreciate the F3's streamlined 30-second setup time. Once installed, adjusting settings in the control panel is simple and straightforward. The F3 is available on Amazon for $24.99.